When selling your home, you want everything to look at its best for the potential buyer. You clean up the yard to increase the home’s curb appeal. You paint the walls, check the plumbing and clean the floors. When you clean the floors, do you pay attention to the surface you’re cleaning? Is the living room carpet worn thin from years of use? Are the bathroom tiles cracked? Is the kitchen linoleum peeling? All of these problems can hurt the resale value of your home. What if you could find a flooring material that maintained its beauty, even after years of wear? What if it could sustain its appearance without fading, cracking, or staining? What if that material was offered in numerous colors, textures, and styles? What if you could find the exact material to fit your taste and budget? What if you had the option of installing it yourself, or calling a professional installer? Laminate flooring offers you the best combination of beauty, durability, and affordability. 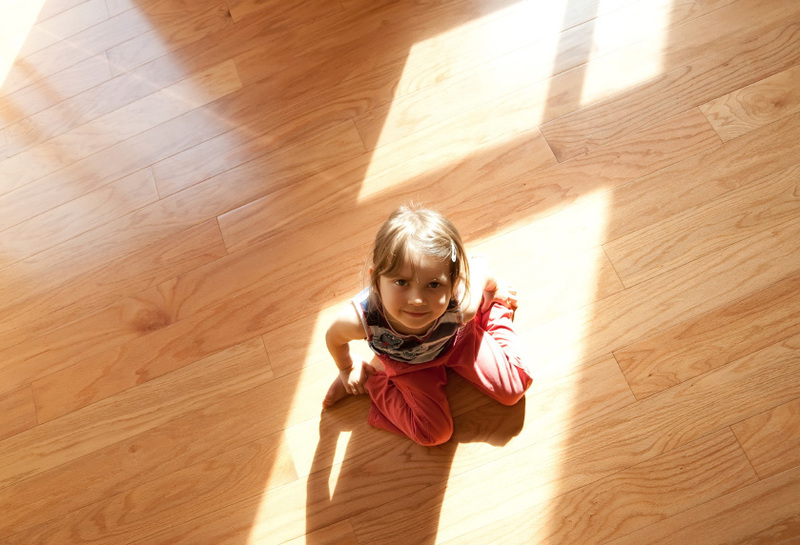 Laminate floors are stain-resistant, scratch-resistant, and easy to maintain. Do your buyers want the look of Italian marble, but the price is out of your reach? ? Do they crave the warmth and feel of hardwood floors, but you’re concerned about the environment?? Do they enjoy the texture of luxury tile, but you don’t have the time or budget for the installation?? Laminate flooring can give you the options you need to meet those demands, at a fraction of the cost and in less than half the time. If your buyers are a young working couple, laminate flooring will maintain its beauty for years to come. If they are a couple with young children, laminate flooring has the durability to hold up to the most energetic playtime activities. If they are “empty nesters”, laminate flooring will save them time and money in cleaning and maintenance costs. The best way to find the laminate flooring that meets all your needs is to consult with a professional flooring expert. Check out the selection of laminate flooring available at Direct Source Flooring. Our friendly staff has decades of experience with all types of laminate flooring. We can help you choose the laminate flooring style that will bring out the best in your house. Fill out the form to the right to set up an appointment today!